Social Media is and should be a significant component of any marketing strategy. Various platforms work for situations, be it business to business (B2B), business to consumer (B2C), start-up, non-profit, etc. Depending on your company's needs, you can use different aspects of paid, earned or organic social media strategies to build community and connect with your customers, consumers and prospects. So how do you know what strategies to use? Studying your target markets is important, but some associations like SMBMSP give you a chance to connect with other business professionals who may have so tried and true ideas, strategies and tactics to use. 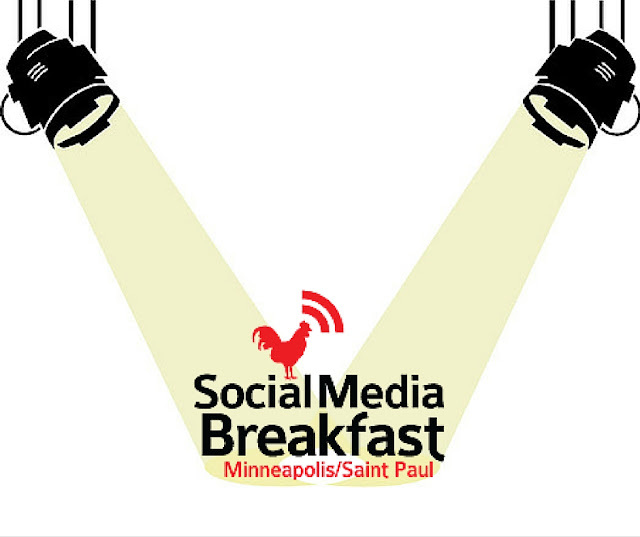 Social Media Breakfast - Minneapolis/St. Paul (SMBMSP) is a monthly event where marketers and other professionals meet to learn about all things social media. The organization was started in December 2007 by Rick Mahn and was modeled after the first event started earlier that year in Boston. The association goal is to connect people who enjoy sharing what they know to build partnerships, career, and friendships and help members manage job searching and career changes. SMBMSP has had 87 events that include frequent "Social Media Case Studies", "Data Lies - Extracting Truth from Marketing Data", "Community Management Conversations", and "Content Kickstart: Get the Most out of your Video Content." The events typically take place on the third Friday of every month. The incredible management team always live streams and records the event those who cannot join can still tune in. I attended my first event in March of 2015, which was one of the Social Media Case Studies' Events. Marketers from the agency and corporate sides outlined their social media marketing successes, inciting discussions and ideas audience members could use in their respective fields. 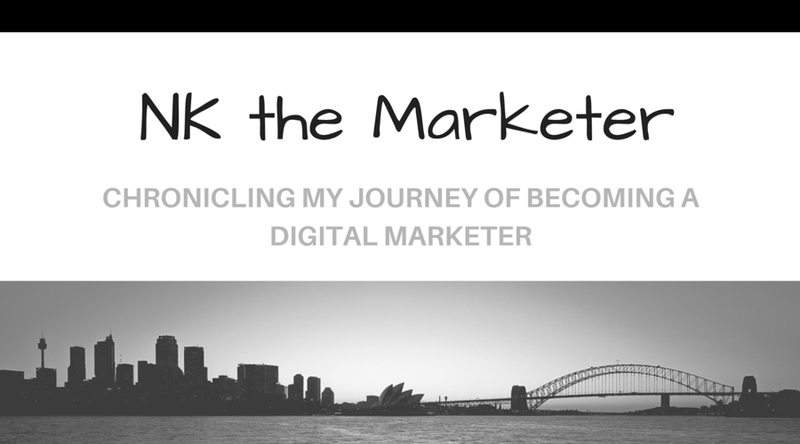 I have attended most of the event since then and have had a chance to learn a lot of real life examples and uses of social media as a part of marketing strategies. I have also been able to network with extremely knowledgeable people in the field and currently volunteer and help with set-up and welcoming attendees. 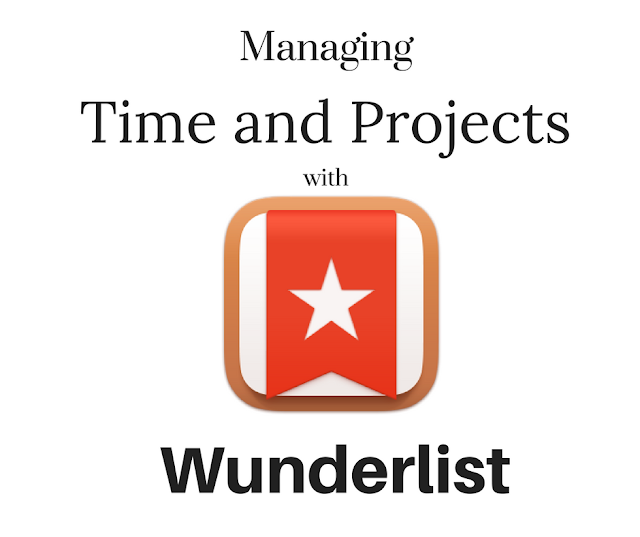 If you would like to attend the events, you can either sign up for the next event on April 15th here or subscribe for email updates here. And remember, even if you are not in the Twin Cities area, you can still tune live stream or watch the event videos here.